The Kangaroo Island Wilderness Trail is a five day hiking trail along the spectacular coastline of the south-west corner of Kangaroo Island. The trail opened in October 2016. There are campgrounds along the way. The first day in the Rocky River Section (as the Rocky River Hike), and the 5th day in the Kelly Hill Section (as the Hanson Bay Hike) can be hiked by anyone, but the middle 3 days are only accessible to people who have paid the $161 trail fee. In the Suggested Itineraries section we review shorter ways to walk the trail, including how to hike the sections as day walks. We walked the trail in December 2016, offering the following review. Although we had earlier received an invitation, we were not guests of National Parks SA on this hike trip. This review was originally published on the Notes from a Trailhead blog, and is reproduced here with permission. 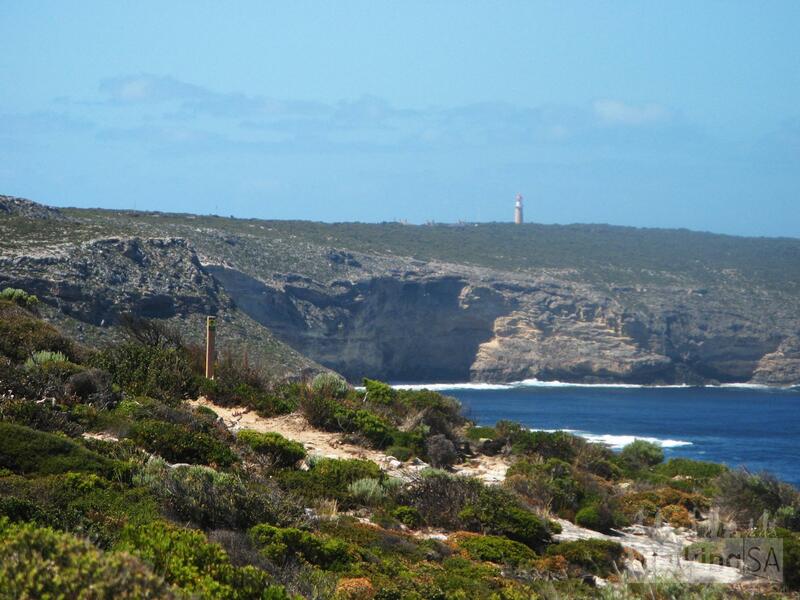 Details about each day’s walk appears in our Find a Place to Walk directory listing for the Kangaroo Island Wilderness Trail. The trail is referred to using the acronym of KIWT on some trail signage, and when using hashtags on social media (#KIWT). 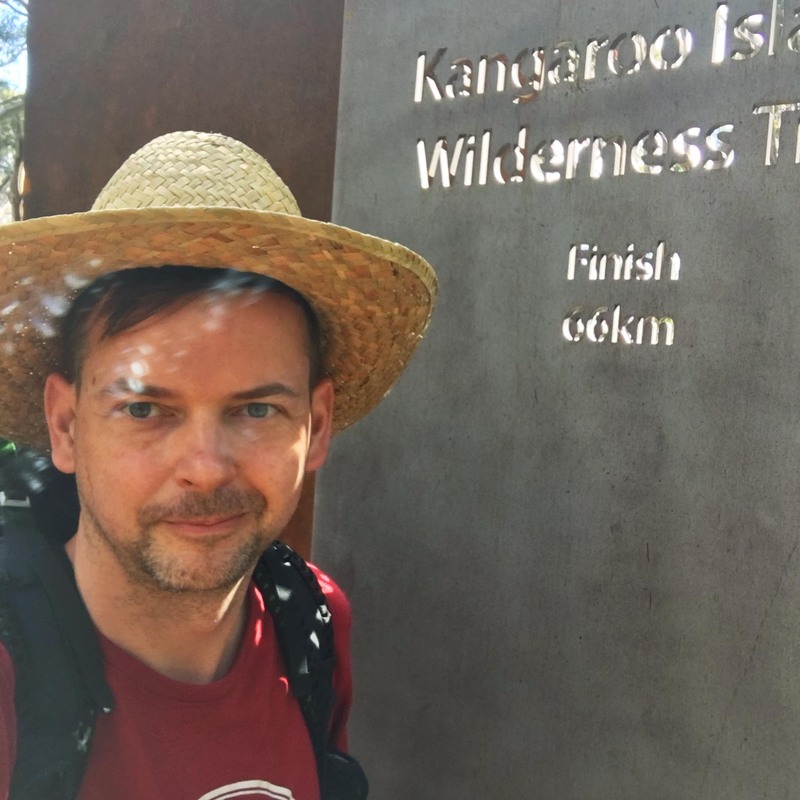 Jeremy Carter, author of this review, has hiked many multi-days throughout Australia and New Zealand, including South Australia’s Heysen Trail. 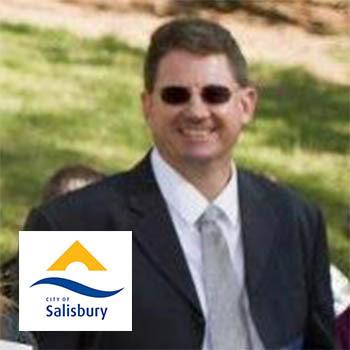 He undertakes volunteer work and professional work with Walking SA, although this article is unpaid. 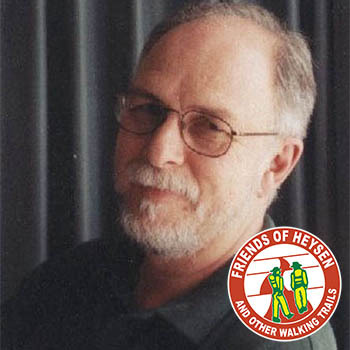 He has contributed over 200 walks and trails to our Find a Place to Walk directory. As well as they we have met with Minister Mullighan to raise awareness of Walking SA, the needs of the walking community and our desire to be part of the planning process for all projects impacting upon walking. The Minster was totally supportive of that and we have since been consulted on a number of issues. 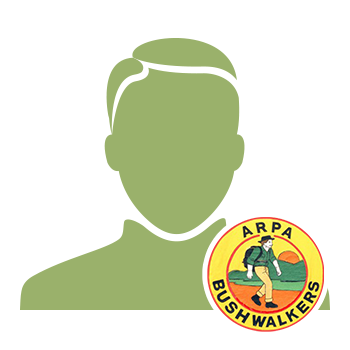 If you have issues or concerns, please advise us at Walking SA so we can add that into our information bank for advocacy purposes to the relevant authorities. An essentially no-through stick-to-the-road creek walk is being expanded as a recreational and heritage trail. Ron Bellchambers of the Brownhill Creek Association, as a walker, a retired history teacher and a neighbour of a local landowner of Springwood park, had a vision. 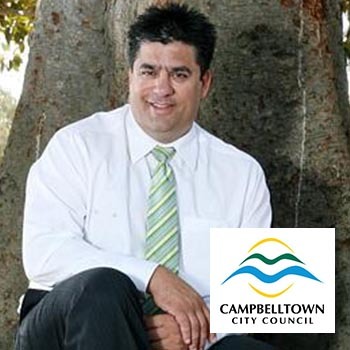 Ron was aware of the potential of the extensive Springwood Park for its indigenous and historical heritage and for linking walking routes with Brownhill Creek, the Yurebilla Trail and Carrick Hill. The land owner was conducive to making strategic parts of his property publicly accessible. 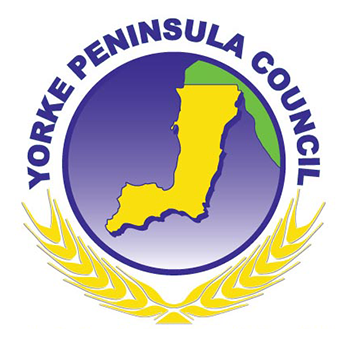 There is a wide range of supporting resources on the Office for Recreation and Sport website. In particular there are a range of services aimed at strengthening clubs. Of particular note was our “Trails Less Travelled” event where we focussed on promoting walking other trails to the summit of Mount Lofty. This event was extremely well supported but suffered due to the atrocious weather on the day. We would like to thank all our volunteers and participants who supported the event and despite the weather had a great time. 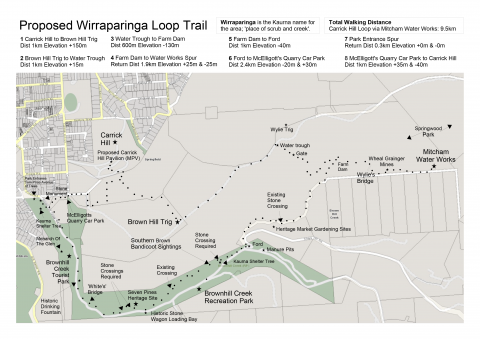 Read about the 8 Ways to Hike Up Mt Lofty. We’ve been celebrating walking throughout October with #WalktoberSA. 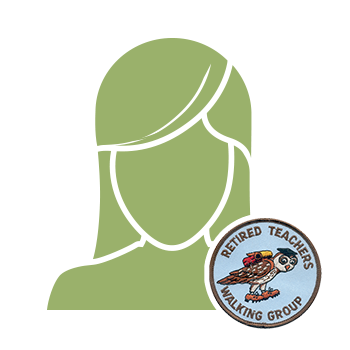 Whether walking for leisure, health or transport, there are always great places to go walking. See where other people have been hiking throughout #WalktoberSA in our gallery of social media snaps people have taken on their walks. 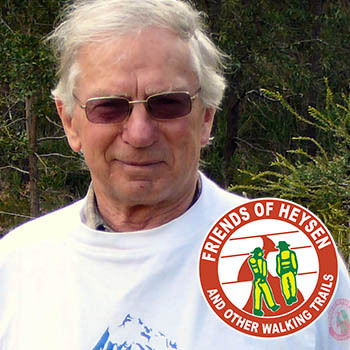 Throughout summer the Friends of the Heysen Trail undertake a 2-hour walk each Wednesday evening. We know that having a dog encourages you to walk more, and that there are numerous health benefits to dog walking. We’ve short listed the best walks in national parks, forests and coasts to walk your dog. 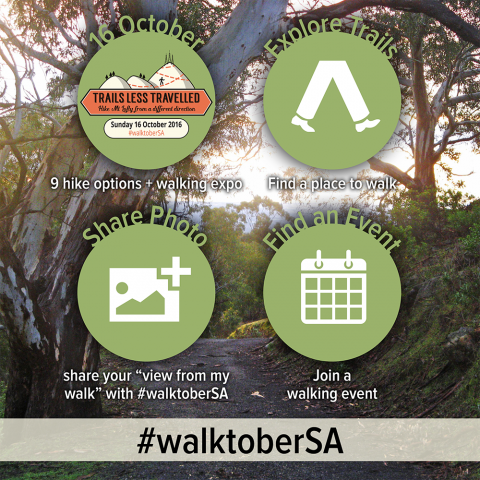 Throughout October we’re celebrating walking with #WalktoberSA. In April, the Adelaide100 was enthusiastically tested by Board members Alan Bundy, Ian Budenberg and me, and Rosie Budenberg. 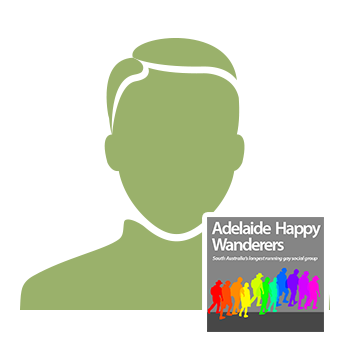 The Adelaide100 is a local long distance loop walk of over 100 kilometres. 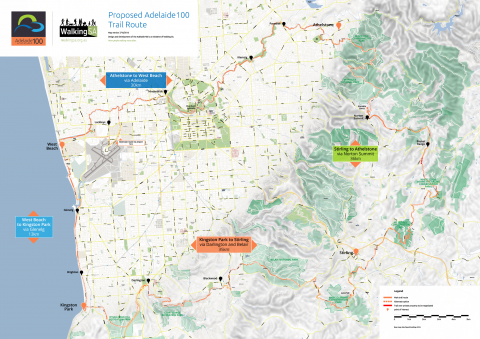 The Adelaide100 takes in the metropolitan sea front, the Adelaide Hills, and the River Torrens Linear Park. The best parts of nine parks feature. Extensive panoramic views and intimate remote bush settings are special. We enjoyed the coast, watercourses and Hills over 9 days and 8 nights. At the end of the day there was a warm bed in a holiday park at Belair, a bed and breakfast at Stirling, or a hotel at Newton. On the menu was a bacon and egg breakfast from Jaspers at platform level in the Adelaide Railway Station, a pasty from the award winning Orange Spot Bakery at Glenelg, or a three course feast in the medieval decored Camelot Castle at Basket Range. We’ve shortlisted some of the best hikes to take in views from lookouts. Hikes are a great way to grab some nature time, and lookouts are a great opportunity to pause and take life in. View some of the other Best Walk lists to explore other great places to walk and hike. Despite the morning’s rain and wind over 120 people participated in the six hikes for Sunday 16th October’s Trails Less Travelled event, exploring the different walking trails up to Mt Lofty summit. You can walk these trails yourself anytime. We’ve outlined the best ones below with maps and details. Thanks to all our volunteers for making the event happening, including Heart Foundation Walking for packing the goody bags, for our walk leaders including volunteers from the Friends of the Heysen Trail, ARPA Bushwalkers, Adelaide Happy Wanderers, Heart Foundation Walking and Walking SA volunteers, for our stall holders including ARPA Bushwalkers, Murray River Walk, the Friends of the Heysen Trail, ARPA Bushwalkers and Mountain Designs. We’ve had lots of volunteers helping out to bring you tomorrow’s event and show people the many different ways to hike up to Mt Lofty summit. Register now, it’s free! Recent days have been fabulously sunny but the weather forecast for tomorrow is for some showers. Bring a rain jacket, umbrella or cheap plastic poncho (available from Coles, some servos, camping stores, travel stores, Harvey Norman, Spotlight). The summit expo is open from 9am to 1pm, free entry. Thanks to Mountain Designs you could win a Mountain Designs day pack and some walking poles in our event competition. Refresh yourself at The Summit Cafe, stroll among the stall holders in the summit courtyard and enter the competition. Some host clubs will offer to also walk back via the same route or another route. You may choose to walk your own route to return, or retrace your steps. If you’re hiking with a friend you could park a second car at the top before the hike, and drive back to the start in your first car. Then when you reach the top you have a car to drive down in, back to collect the first car. Adelaide Metro bus service 823 stops at Mt Lofty Summit at 10:42am, 1:42pm and 4:42pm. The bus service originates in Cleland Wildlife Park and goes to Crafers Park N Ride stop 24 (by the freeway), with connections to the city and hills. 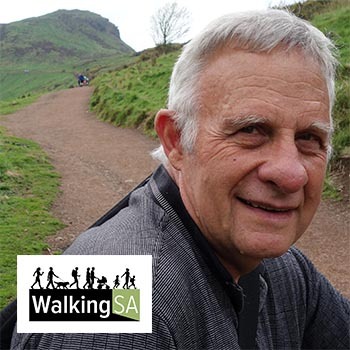 We’ve initiated annual awards to recognise sustained and outstanding contribution to walking at all levels throughout SA. 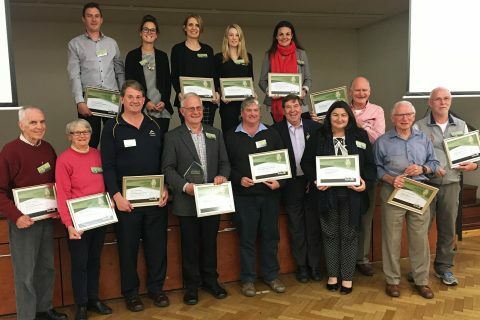 This year’s winners were announced at our Walking Awards & Forum on Thursday 13th October 2016. If you know of someone who should be considered for 2017’s awards please do consider nominating them, we’re accepting nominations throughout the year.